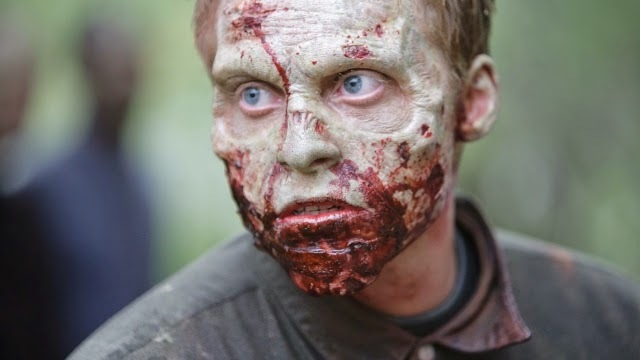 Do we need another zombie drama series on television now? 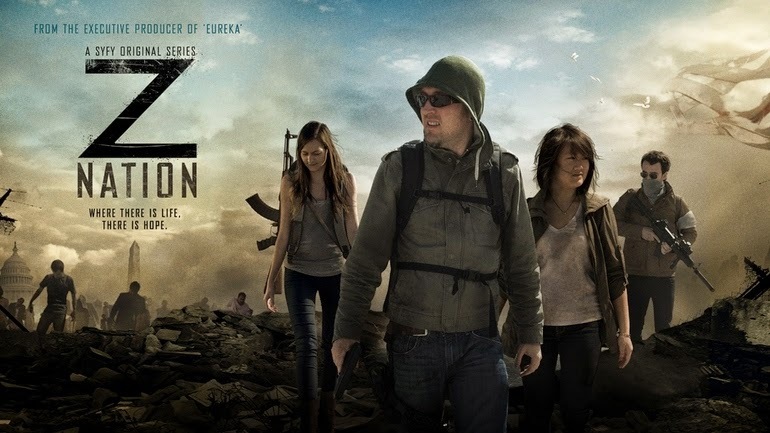 SyFy and The Asylum (AKA the folks behind the ludicrous "mockbuster" films and Sharknado) attempt to answer that question tonight with Z Nation. 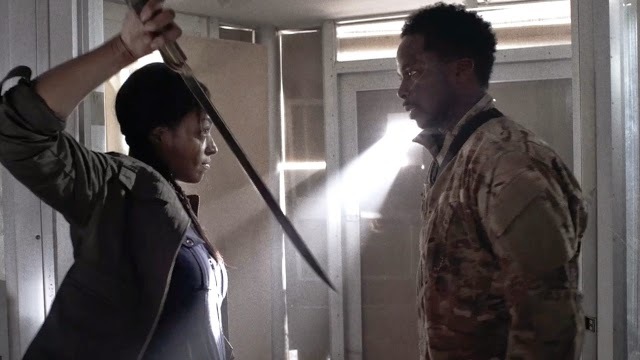 Interestingly, what is stopping AMC's The Walking Dead from getting our Zombie of the Week attention four weeks in a roll is actually another zombie drama series. 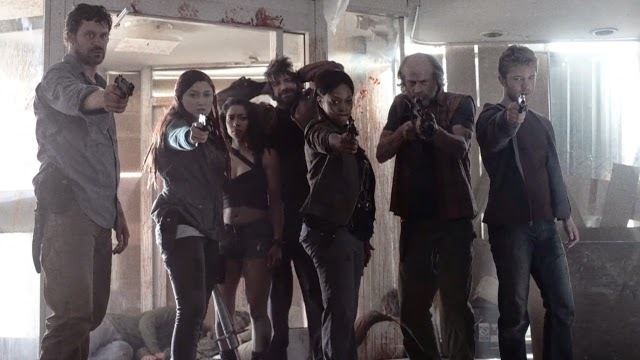 Tonight, SyFy will be premiering Z Nation with its 13-episode first season. 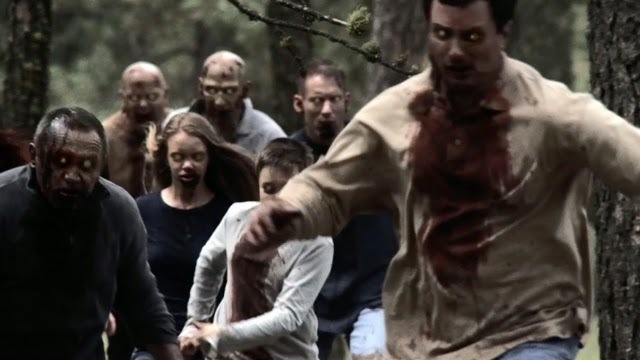 Produced by The Asylum, the folks behind the ludicrous "mockbuster" films and Sharknado, we can't help but wonder how SyFy or The Asylum must have kicked themselves having missed out on the opportunity to premiere a zombie drama series. 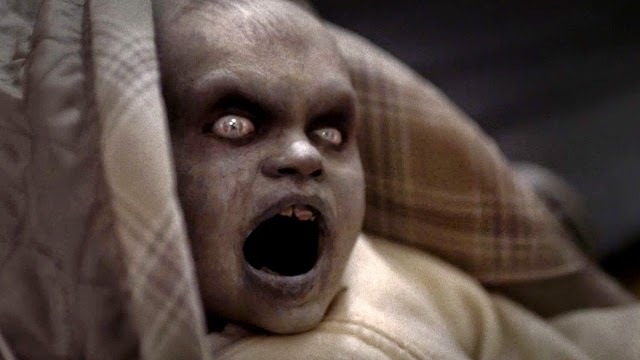 For SyFy, they are after all a channel for science fiction drama while for The Asylum, well, zombie drama can be really cheap. 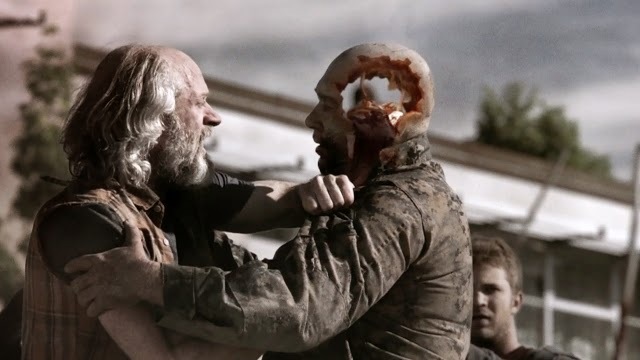 Based on what we have saw from the trailers and images from Z Nation, it certainly shows. 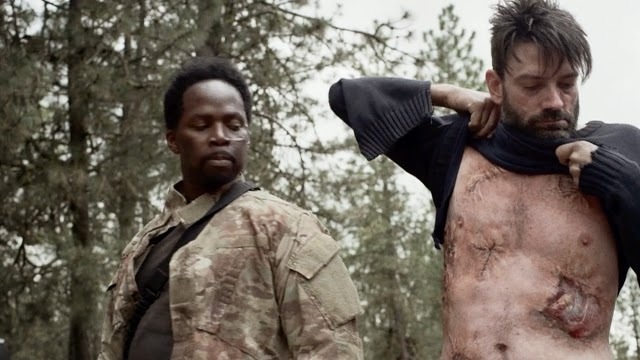 If you need evidence on how we have been truly pampered by the excellent quality of zombie make-up for AMC's critically acclaimed live-action TV adaptation of the popular comic book series by Robert Kirkman, Tony Moore and Charlie Adlard, just check out the trailer and image from Z Nation right below. The first poster for the series. 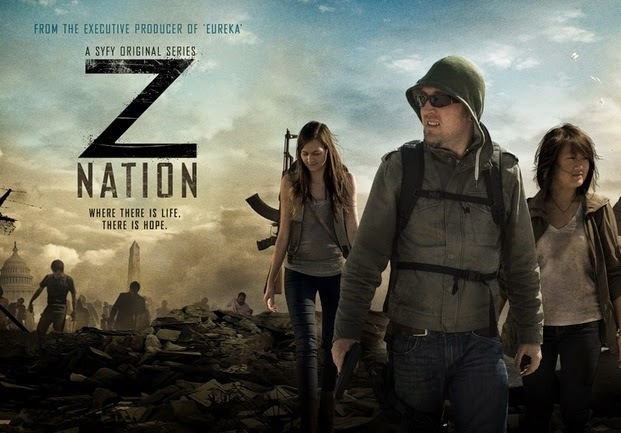 Starring Harold Perrineau, Tom Everett Scott, DJ Qualls, Michael Welch, Kellita Smith, Anastasia Baranova, Russell Hodgkinson and Keith Allan, Z Nation will be premiering on SyFy tonight.